Dr. Tuakli is a family physician who is board certified by the American Board of Family Practice (ABFP). 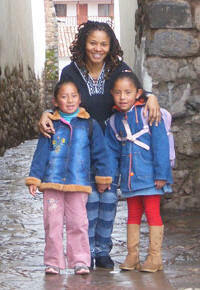 She has over 25 years of experience caring for families of all ages and backgrounds. Her successful private practice has been located in Laurel and Columbia, Maryland for 20+ years. Dr. Tuakli provides newborn care in the nursery at Johns Hopkins’ Howard County General Hospital. From newborn to adolescence and beyond we provide pediatric care for sick and healthy children. Dr. Tuakli provides office gynecology services including pap smears, colposcopies, removing IUD’s and fertility workups. She also performs initial workups for fibroids, endometriosis and PMS and refer to a specialist when needed. Our practice manages common medical problems like Diabetes, Arthritis, Hypertension and Thyroid disorders. Treatment of acute illnesses like the flu, stomach virus, bronchitis, strept throat and urinary tract infections are always accommodated with same day appointments. Physical exams: Routine, Sports, DOT, Employment and Immigration. Recommendations for vitamin and supplement regimens. Simple minor surgical procedures like mole and wart removal, skin biopsies. Incision and drainage of abscesses. Cosmetic procedures like Botox, Dysport, Fillers and other skin care. 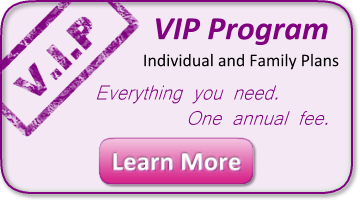 You can join our “VIP” program for a fixed annual fee if you prefer and you will be covered for all our services. We offer both individual and family plans. No waiting in the office! Please call beforehand to verify services covered by insurance.